Until. A college professor, Wilson Parker...found him. When he came home from work, Hachi and Wilson bumped. Hachi was found by him. As a small pup. A small dog found on the train station. Wilson figured out to bring Hachi home from the train station. He was actually being sent to a vet store but his cage fell off the trolley and the lock was not metal. The entire cage is made of wood. And Hachi got unlocked and yes that's when he bumped into Wilson. So as they began to see how adorable and loving Hachi is. They decided that Hachi is one of the family now. And of course, Hachi went okay with that. So they played along and having fun. Yeah. Then he eventually grew to an adult. And ever since he had always loved Wilson. Waited for Wilson to come home from work at the train station. So when he got into the lecture theater...he took a great speech. He was holding on to the ball as to remember Hachi everyday. After he set, his heart had a weird feeling and it starts to hurt. He stand up and suddenly, he collapsed. 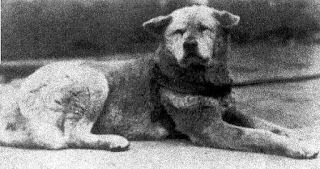 Hachi had never heard anything about Wilson's death. So he waited till night. But Wilson never came back. The people who'd always stood up for him always pass by and say hi. Showing their care and concern. Based on a true story, one dog's loyalty...inspired a town. It just goes to show that no matter how, even if a person you love lives or dies...you show that you'll never leave him no matter how. A good friend. 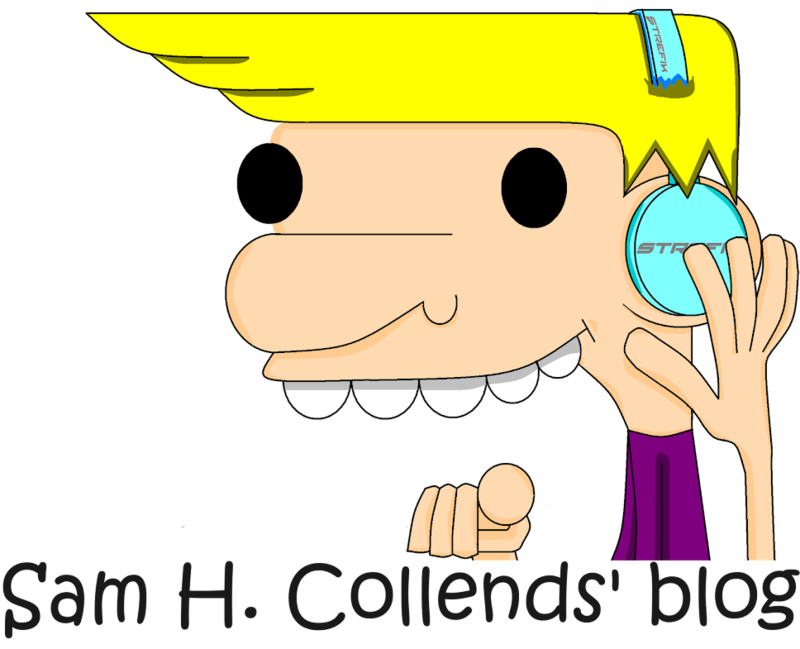 And to discover that friendship can always last forever. Sometimes it's not always what they say, it's what matters from your heart. That's what's that is most important. And to show that you'll never ever forget the person that you've always loved. But so on the last day of Hachi's existence. All Hachi could do was sit in front and wait, again. The people around him that always loved him take a last goodbye. Hope that he could see everyone again. Hachi died because he was too old. And he spent his entire life waiting for Wilson's return. He didn't care if Wilson is dead or not, all he wanted to see was the return of his master. That dog is so...cute. It's sad to see both of them die in agony. But it shows a really good story. It does inspire me too. I'll always love this story. I'll never forget about it. I love you, Hachi. And I always will. So based on the true story, it was suppose to be a japanese story. But they've decided that maybe an american version would explain the best. Hachi has waited 10 years for the return of his master. He died in 1935. Today, a statue of him is being built in front of the japanese train station. Awaiting his master's return. Just watch it, please...it explains the story of Hachiko. So yes, Hachi spent most of his life waiting for his master's return. Yes this is the statue that is now standing at the japanese station. 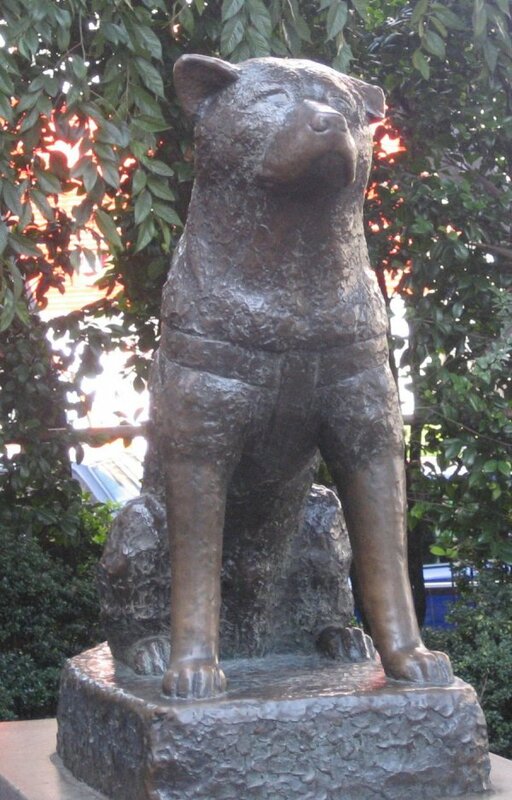 This will be the last of what Hachiko looks like when he awaits his master's return. It's so sad, it so hurted. Aw I just don't wanna forget about Hachi. Hope I remember you Hachi. Aw man, after a sad story. I didn't really felt like saying anything more. Hope I really should say more...but I wanna watch this movie again.